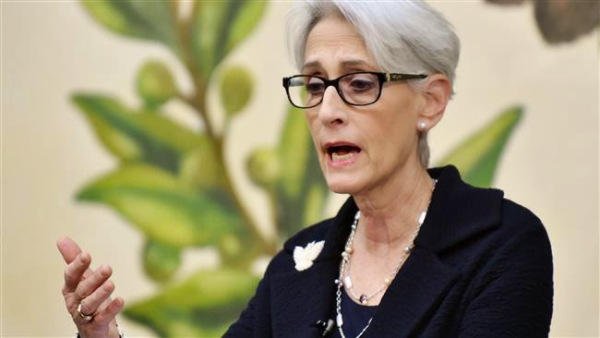 …Sherman, who holds the title of Undersecretary of State for Political Affairs, is best known for her work on nuclear non-proliferation in both the Clinton and Obama administrations. But her real claim to fame is as the person who naively gave away the store to the North Koreans that helped them get closer to a bomb in the 1990s and learned nothing from that experience before repeating the exercise in the last few years with Iran. She defended the Iran nuclear deal she helped negotiate and assured the Reform leaders that the pact would make Israel and the world safer. But that highly debatable conclusion is less newsworthy than Sherman’s effort to fire yet another shot over Netanyahu’s bow as he completed negotiations to form his next government. BALTIMORE (AP) — The Orioles will play the Chicago White Sox on Wednesday afternoon at Camden Yards in a rare Major League Baseball game closed to the public, a decision that followed rioting in Baltimore. The announcement of the closed-doors game came after the Orioles postponed games against Chicago on Monday and Tuesday. The start of Wednesday’s game was moved up five hours to 2:05 p.m. In addition, the Friday-to-Sunday series against Tampa Bay was shifted from Camden Yards to Tropicana Field in St. Petersburg, Florida, with Baltimore remaining the home team and batting last. Baltimore is off Thursday. Iran Revolutionary Guard patrol boats fired shots at a commercial cargo ship and then intercepted the vessel, the M/V Maersk Tigris, which was crossing the Strait of Hormuz Tuesday morning, according to a senior U.S. military official. Despite reports in some media, there are no Americans on board, the official said. Pentagon spokesman Col. Steve Warren said it was “inappropriate” for the Iranians to fire the warning shot. The U.S. Navy has dispatched one maritime patrol and reconnaissance aircraft to observe and monitor the situation, Warren told reporters. The commanding officer of Marine Corps Base Hawaii was relieved of his duties Monday following “a loss of trust and confidence in his ability to lead,” the service said. Col. Eric Schaefer, who assumed command of the base in August, was removed from his post by Maj. Gen. Charles Hudson, the commanding general of Marine Corps Installations Pacific, according to a Marine Corps news release. Schaefer was reassigned to another position effective immediately. “The Marine Corps holds all Marines, especially commanders, responsible for their actions, and is committed to upholding high standards of honor, courage and commitment within the ranks,” the release states. and indoctrinate them on issues like gender. Hello Henry. I’ve been following your site for quite some time now and I’ve learned a lot from your writings. One of the best things I’ve learned from you is that mainstream entertainment is satanic and made to corrupt the masses. Author a12iggymomPosted on April 28, 2015 Categories UncategorizedLeave a comment on Satan and Children’s Cartoons…. 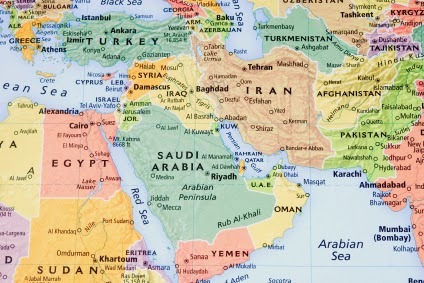 …What the poll shows, in a nutshell, is that young Arabs have reached the same conclusion Arab leaders made glaringly evident at the last year’s inaugural session of the Abu Dhabi Strategic Debate: Israel simply isn’t one of the Arab world’s major problems anymore, if it ever was. Now all Israel needs is for the West to finally come to the same realization.